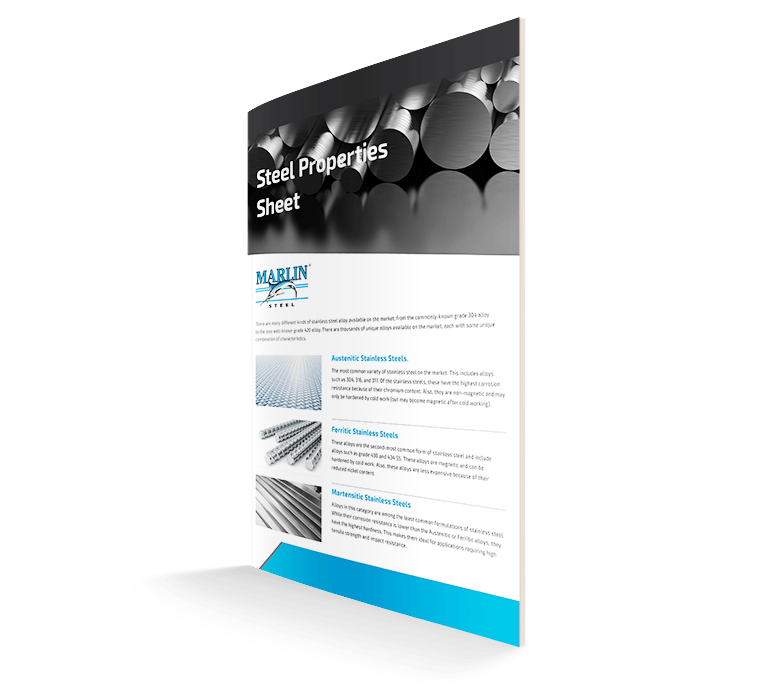 When putting numerous parts through a given washing or finishing process, or when multiple batches of similar parts need to be run through entirely different processes, it is important to be able to identify the different part sets quickly and easily. One way in which specific batches of parts can be tracked through a wash/finishing process is to use labels on the baskets washing them. Unfortunately, however, printed labels with barcodes often cannot survive exposure to the temperatures and chemicals used in many different wash and finish processes. Because of this fact, it may be necessary to use a more permanent solution. Instead of simply placing temporary labels on baskets, you can have plates with custom-cut numbers integrated with the baskets. When you have multiple product lines that use parts of a similar shape, but will be used in different applications that require different coatings and treatments to be applied to them, simply being able to look at the basket to tell them apart can be an enormous help. For example, say that two similar sets of cylindrical parts with only very minor outward differences were being put through two different processes at the same time. 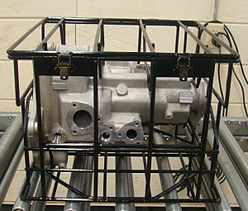 On a busy manufacturing floor, one basket of parts gets mistaken for the other and is subjected to a polymer coating process meant to improve grip instead of the high-temperature and scratch resistance coating which that basket was meant to get. Assuming the coating can be removed without damaging the parts, that’s still a waste of time and resources which can delay production. With a numbered basket, workers on the manufacturing floor have a clear understanding of which basket of parts goes to which process. To keep with the above example, you could place all parts that are supposed to go through the soft-coating process above into even numbered baskets, and all high-temp coating parts into odd-numbered baskets if your baskets are sequentially numbered. Alternatively, you can order individual sets of baskets to all have the same numbers on them. For example, all baskets meant to hold product line “A” parts could be marked with a number “1,” product line “B” parts baskets would all be marked with a “2,” and so forth. This makes finding the right basket for the right part easy for manufacturing workers, reducing the possibility of errors in factories that run numerous product lines at once. Why Choose Number Plates over Barcode Plates? For wash processes that can support them, barcode labels are a great way to track the process of a particular set of parts through your finishing/wash process. However, as was mentioned before, paper barcodes may not always survive certain finishing or wash processes intact. Of course, durability is not the only reason to choose engraved or cut number plates over barcode plates for your metal wire baskets. For the people who actually have to work with the baskets, reading a clear, large number is much easier than having to break out the barcode scanner to get the part # for the items to be put in the basket. This makes sorting out parts and baskets at the start and end of the wash process much simpler for workers, meaning less time spent on finding the right basket for the right part and more time actually processing parts through wash process, even when you have many different product lines being worked on at the same time. Workers will appreciate the way that numbered baskets makes sorting product lines easier, and you’ll enjoy the reduction in miss-sorted parts and lost production time. Learn more about how you can use custom engraved number plates for your product lines by contacting Marlin Steel today.